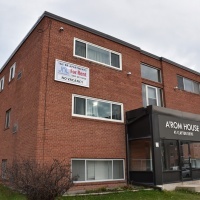 The A’rom House is located in Winnipeg’s St. Vital Area, and offers bachelor, 1 and 2 bedroom apartments. 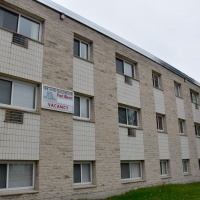 Apartments include all utilities. 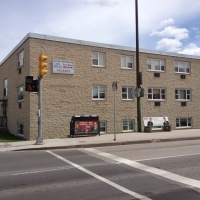 Security building. 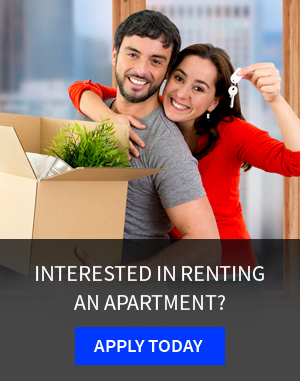 Recently renovated spacious one and two bedroom units for rent at affordable prices. 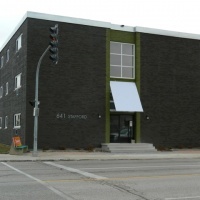 A great location at Henderson & McLeod! Rent includes fridge, stove, A/C, heat and water. Corner Penthouse with 270 degree views over the Inner Harbor! Walk to downtown with all its great shopping and attractions! Cute little harbor ferries stop across the street. Located minutes from downtown Victoria. 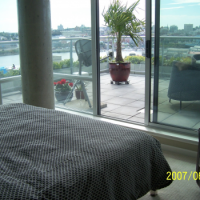 This fully furnished 2 BR penthouse is available for seasonal rentals. Gorgeous city views.